Standup Paddle Surfing Fitness E-Book Now Available for download! Now FREE!!! Ever wonder how to train for Standup Paddle Surfing? What can you do when there are no waves, when it is too windy, or in the off season in order to improve your abilities? This book answers all your questions and takes the guesswork out of the equation. Whether you are a beginner, intermediate, or advanced in your paddle surfing fitness, this book will provide you a framework from which to train from. You will improve your balance, strength, flexibility, and power in the water by using a step by step guide on what to do for your fitness program. This book features the latest in core training and is specific to training for standup paddle surfing. 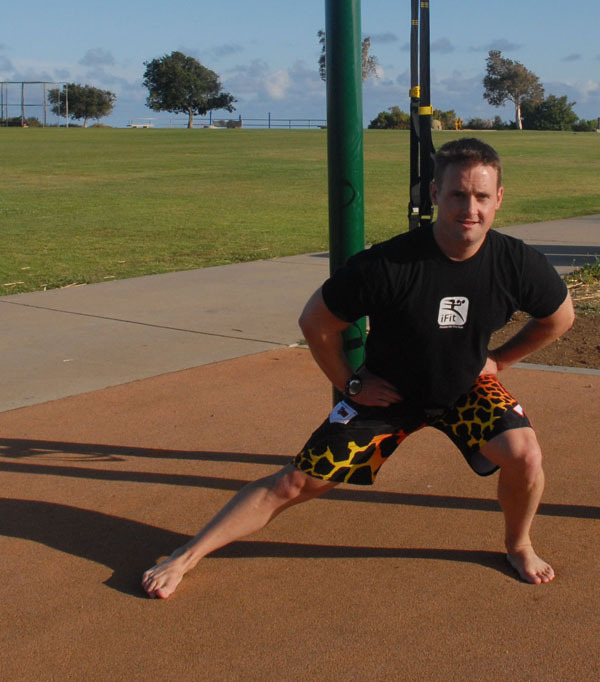 This program utilizes the TRX, Indo Board, Dumbbells, Ball and a Pullup Bar and can be done with these tools in a gym, or in the privacy and comfort of your own home. Because you are tired of falling off the board! Having a trainer come to your home a single hour would be 3-6x the cost of a single book that has 9 challenging programs to do. 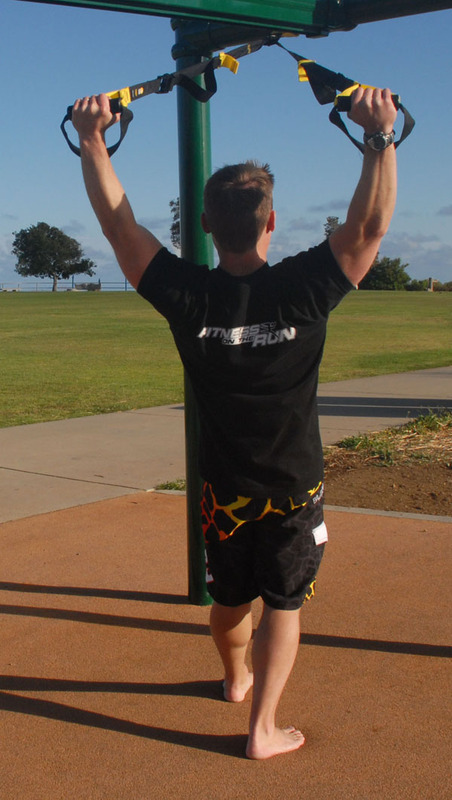 You love using the TRX, Indo Board, Dumbbells, Ball, Pullup Bar and are looking for new ways to use it. Enough of this! Download the book HERE For Free!